We are in the process of updating the website and will soon have access to all our custom-built layouts. 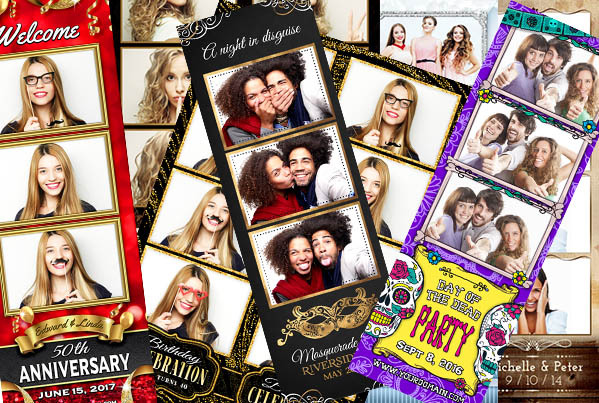 In the meantime, ask us how we can customize your photobooth experience. 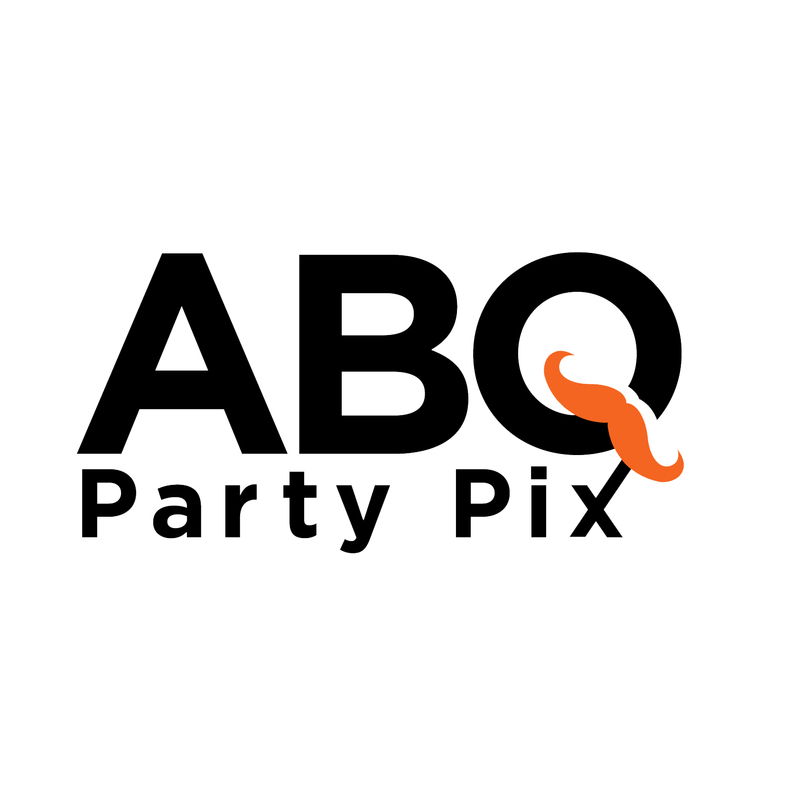 ABQ Party Pix is Albuquerque's most newest and coolest photobooth rentals. Give your guests the best event experience by booking a booth today.  I consent to ABQ Party Pix Photobooth Rentals collecting my details through this form.